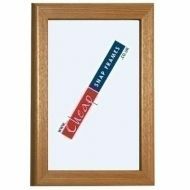 32mm Beech Effect Poster Frames. 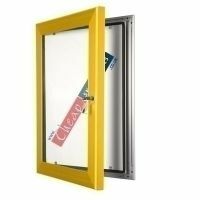 This is an aluminium frame that has the effect of light beech wood, so is easy to maintain and won't rust. 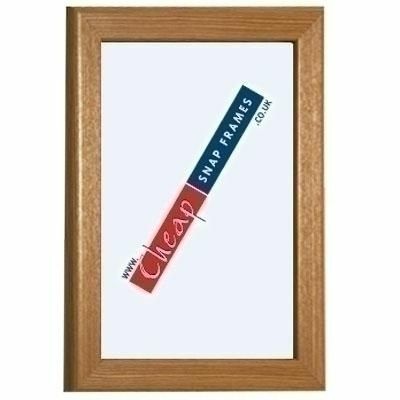 The snap poster frames are wall mounted, so great for safety as can't get easily knocked off your wall. Once fixed to the wall, to change your posters you simple snap open and then shut the edges of the frame. They are really quick and easy to use. We sell them in a large range of standard sizes from A4 to the huge 60" x 40", but also offer a bespoke frame making service if your poster is a custom size. Do just call us for a quick quote on 0845 465 1027.